Thank you for coming to our Spring Fling. We love showing you new ways to do things, new patterns, and new notions. Your smiling faces and love of fabric makes our hearts happy. Each of you, are very special to us. Now, I have to brag a minute and I believe you will each agree with me after you read what I have to say. (This is not Bobbi nor Charla speaking). 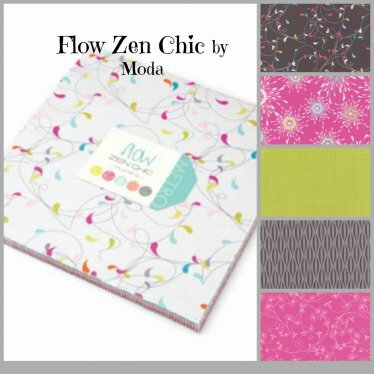 We received a request from Moda Fabrics, now we all know who "they" are, right? Like, the bomb in the fabric world!!! 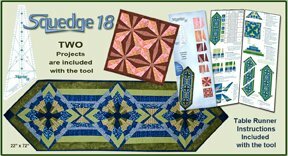 Anyway, we were asked if we were interested in being the Featured Quilt Shop on their blog. Well, YES! The Feature came out today! We are so stinkin excited, you can't even use a zipper to close our grins. 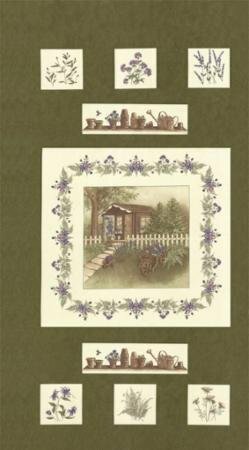 If you would like to view it and enjoy what is written, go to www.modafabrics.com and then click on the "blog" tab in the right hand corner. 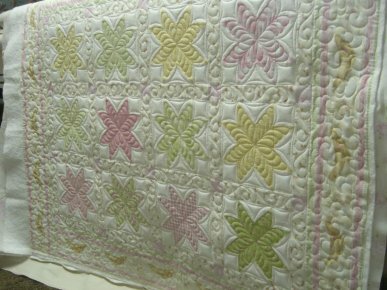 It will then direct you and you can click on the "Featured Quilt Shop" Then click on our shop and you can enjoy! 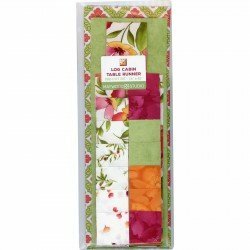 Come take a look at the gorgeous quilts from Carmen Geddes with Ten Sisters. It will be an event you don't want to miss! Are you in love with the Adult Coloring Books? 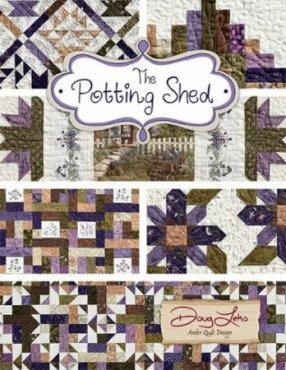 We now have a quilting coloring book. I can't wait to see this finished. We have Layer Cakes and yardage. 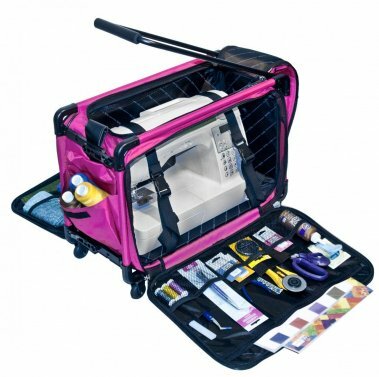 They have been voted the best sewing machine carrier by "Quilt News." Making it effortlessly easy to move your machine. 20 projects are included in the book. It's all about the Vintage! 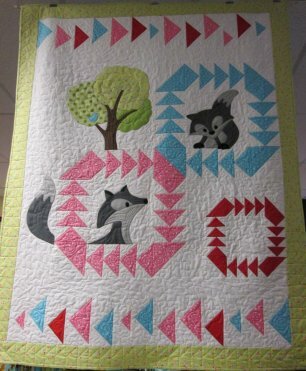 No better block to pair with foxes than the traditional Fox & Geese Block. Two- no waste methods for Flying Geese are included. We have the coolest runner! It is pre-cut with everything in the packaging! 2 different collections are available. 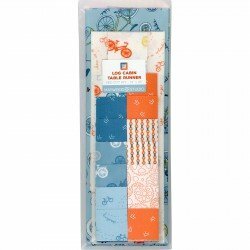 In quilting, we all know, a must for notions are a great set of scissors. I personally love my ginghers. But I have to say when I am cutting out applique or cutting for a long period of time, I have found a new favorite. 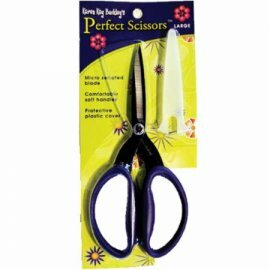 They are called "Perfect Scissors" and they truly are! You seriously cannot go wrong with these. The place you put your hands is larger and so your fingers do not get smashed. My hands thank me every time! We have a few different sizes, large, medium, and small. This fabric is delicious! We also have the book to make several projects with this panel and the coordinates. 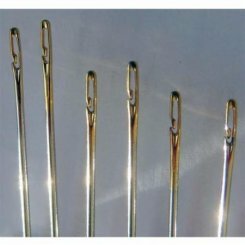 Side threading needles! I have gone to quilters heaven!